Databases are now used in a wide variety of settings resulting in requirements which may differ substantially from one application to another, even to the point of conflict. Consequently, there is no database product that can support all forms of information systems ranging from enterprise applications to personal information systems running on mobile devices. Further, domains such as the Web have demonstrated the need to cope with rapidly evolving requirements. 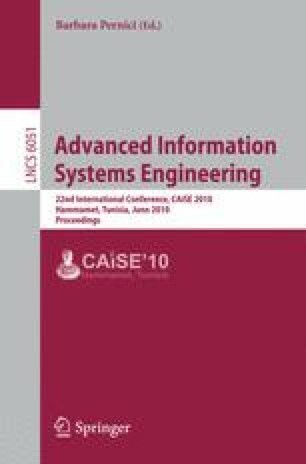 We define dynamic metamodel extension modules that support adaptive data management by evolving a system in the event of changing requirements and show how this technique was applied to cater for specific application settings.